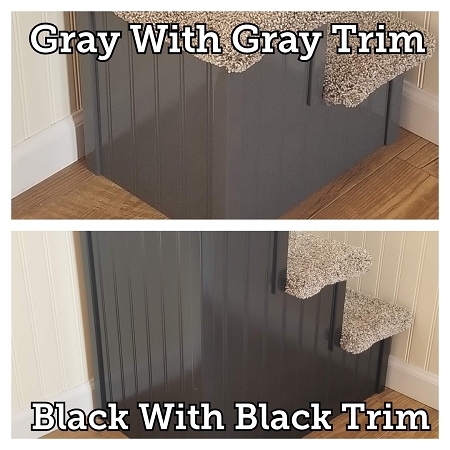 All of Hampton Bay Pet Steps custom dog furniture are handmade in the USA & meant to be a long lasting piece of pet furniture. 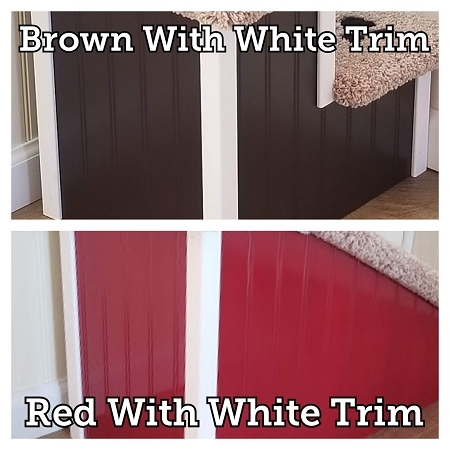 You may choose any color to match your decor' (please swipe through pictures for examples) and comes fully assembled. Hampton Bay Pet Steps donates $5 of every sale to our local Stray Rescue of St. Louis to help homeless furry friends in need. 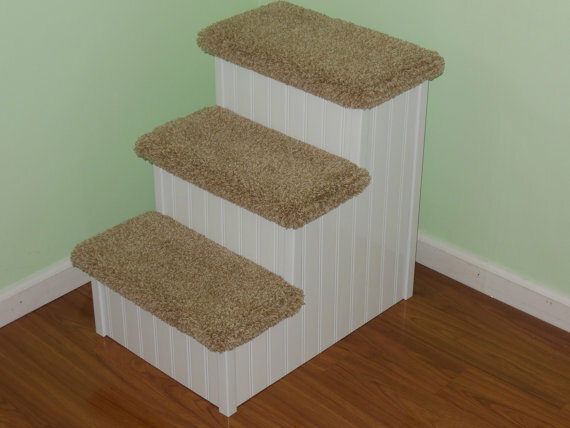 Prevent pet injury with an all wood & screw construction dog stair from Hampton Bay Pet Steps. 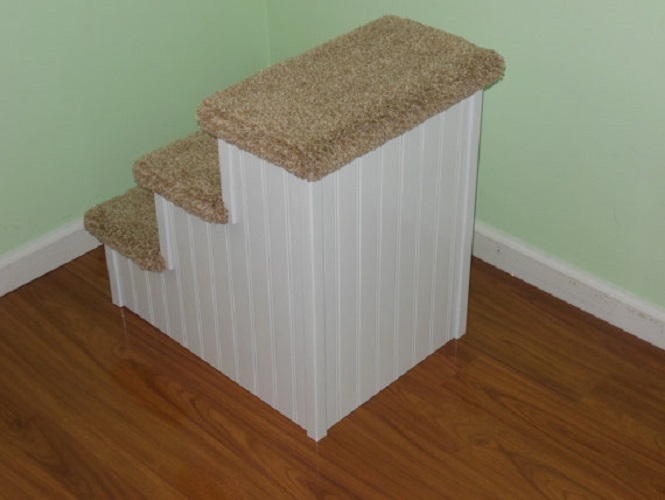 This dog step is best suited for pets 2-40 pounds. You may choose any color to match your decor'. Please swipe through pictures for examples. 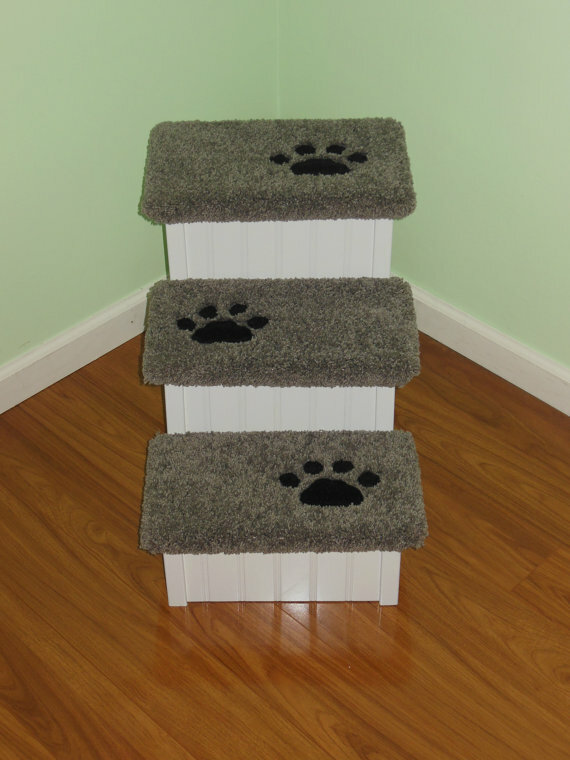 We offer custom inlaid paw prints only available in black. 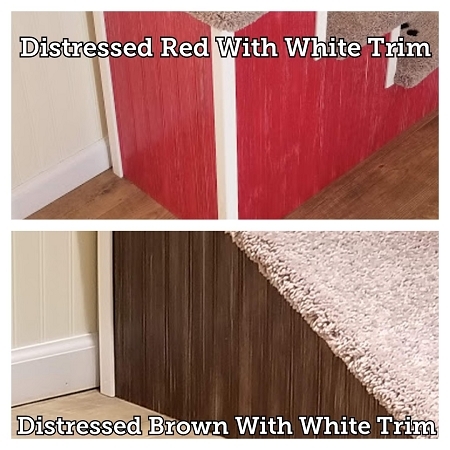 Carpet color choices are neutral tan & neutral gray. 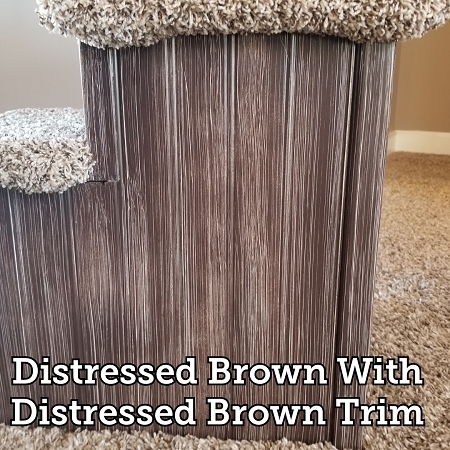 Carpet shades/tones cannot be guaranteed as they look different on different monitors, screens, etc. We do not ship to Alaska or Hawaii and do not ship internationally. We ship all our products using UPS Ground. 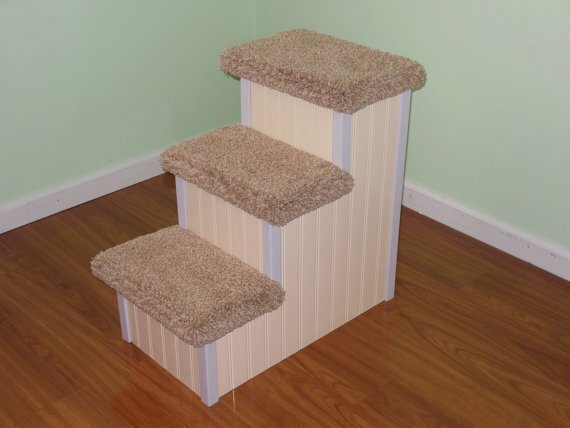 Due to the handmade custom nature of Hampton Bay Pet Steps, we ask for 10-14 business days before en-route shipping.